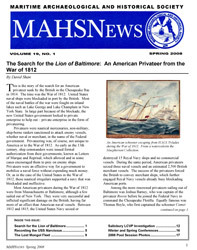 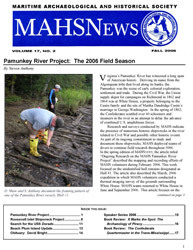 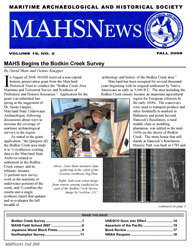 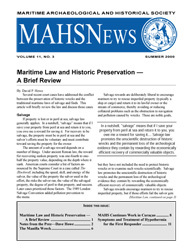 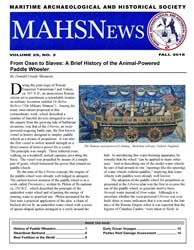 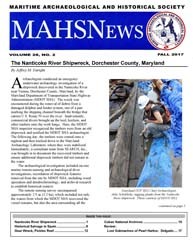 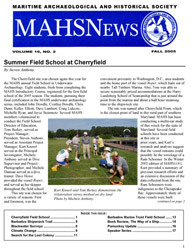 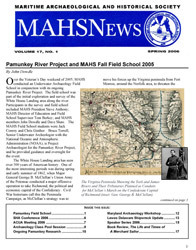 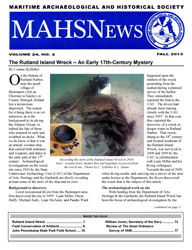 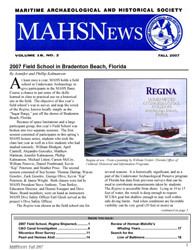 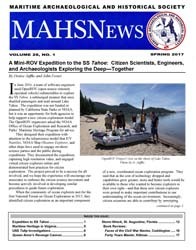 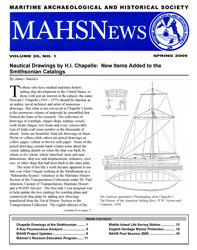 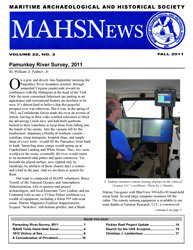 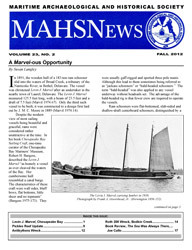 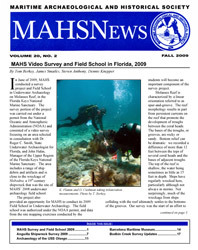 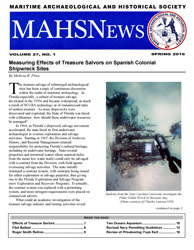 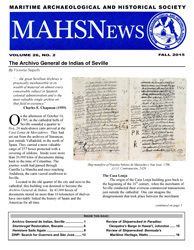 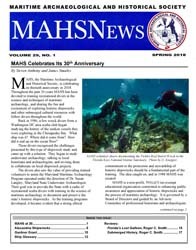 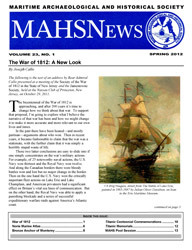 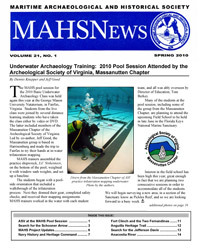 MAHSNEWS is the official publication of the Maritime Archaeological and Historical Society (MAHS). 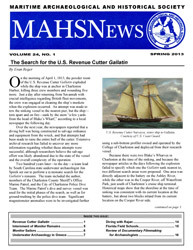 It is distributed to all paid members biannually in the Spring and Fall. 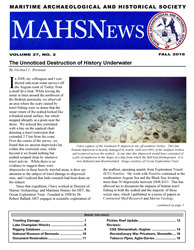 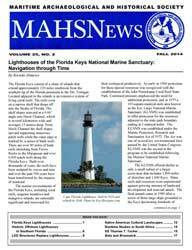 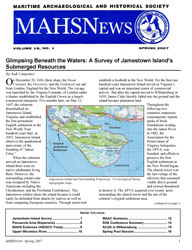 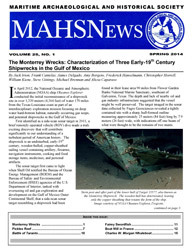 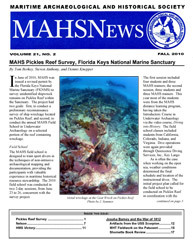 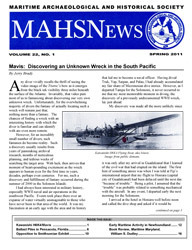 Each edition includes information about MAHS projects, marine archaeology, dive safety, and related topics. 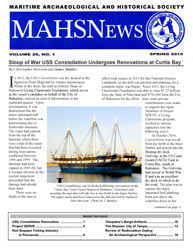 Back Issues are available for download via the links below.